PHENYLETHYLAMINE PLUS HORDENINE IS OUR BEST SELLING PRODUCT. 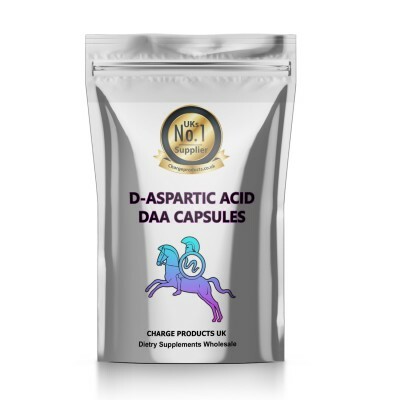 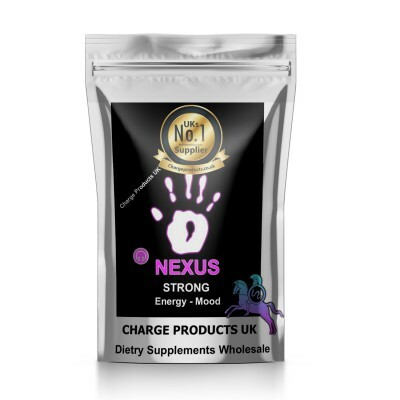 Buy Phenethylamine Plus Hordenine Powder and Capsules only from Charge Products UK With same day dispatch on all health supplements mon to friday. 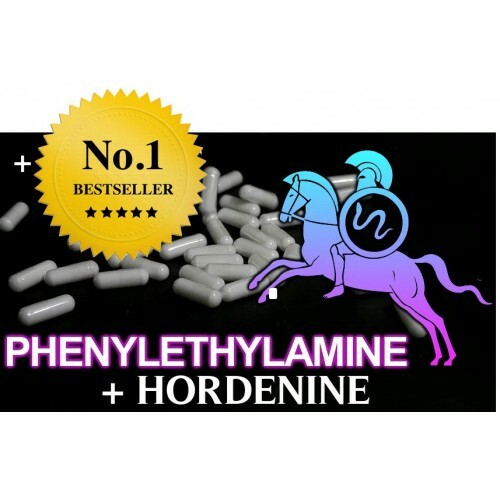 Our Phenethylamine Plus Hordenine Has real kick for Energy and improves mood, great for working out or even working during the day or a night out with friends. Bank transfer or paypal at check out, no paypal account needed to pay by card.